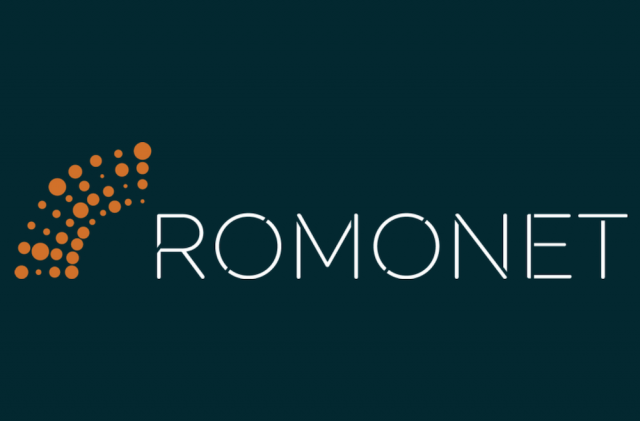 Romonet, the only provider of full lifecycle data center analytics software and services, has announced the appointment of Danny Reeves as Chief Executive Officer and Rick Skett as Chairman of the Board. The decision to move the former COO into the CEO role was driven by a shift in Romonet’s operating model as it gears up to deliver on new global customers who came on board in the last quarter of 2016. A former Chief Information Officer at Balfour Beatty, Reeves brings years of directing complex global technology projects and large company relationship management. He will work closely with Romonet’s CFO, Richard Rowson, who, as the former CFO at Global Switch, brings industry credibility and customer validation. Rowson was influential in leading recent successes with new customers in Asia and Europe. Rick Skett re-joins Romonet having previously held roles of both Head of Marketing and Chairman in the past. Prior to that, Skett enjoyed a 30-year long career at Intel. His previous positions included EMEA Group Marketing Director and UK & Ireland Country Manager. Co-founder and Executive Director, Zahl Limbuwala, continues to serve on the board with a direct focus on developing global customer and strategic partner relationships as well as maximizing Romonet’s visibility as an industry leader.